Peppa and her friends go on an Easter egg hunt adventure! It's springtime, and Grandpa Pig has set up an Easter egg hunt for Peppa Pig and her friends! 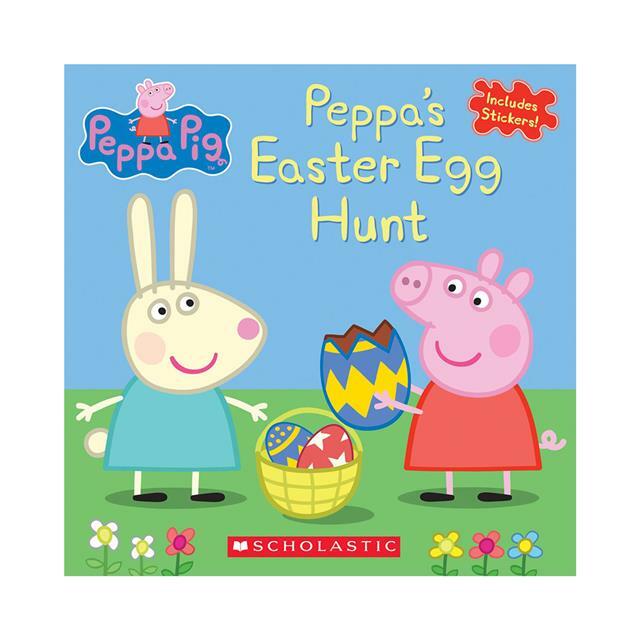 Join Peppa, Rebecca Rabbit, and Freddy Fox as they search for delicious chocolate eggs and even see baby chicks hatching in the yard!